Buying a New Fish Frying Range? Why Hewigo? Traditional and High Efficiency Ranges that have been perfected over the last 50 years. 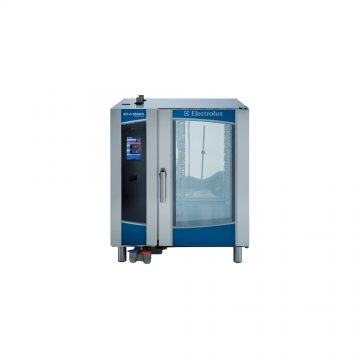 We are the leading and exclusive Supplier of Hewigo Frying Ranges in NI & RoI. 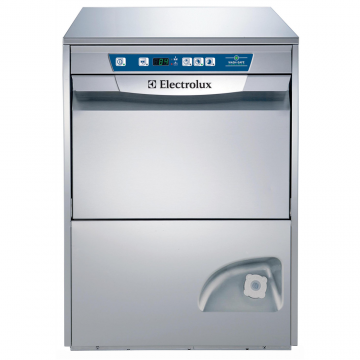 Electrolux has influenced the culture of how food is prepared and served professionally for over 90 years, discover our broad range of commercial kitchen equipment and as the Main! 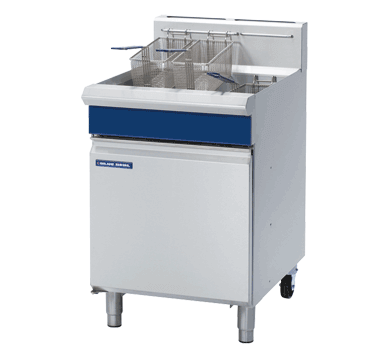 As a leading agent for Blue Seal we Deliver, Install and Service all Commercial Food Service Blue Seal Equipment that we Supply. 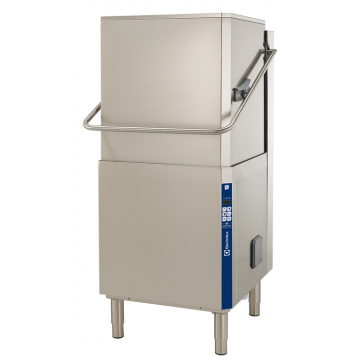 Massey Catering Equipment Ltd is a leading supplier of Commercial Catering Equipment based in Northern Ireland. Trading since 1982, our Company prides itself upon competitively priced, high-quality Catering products which are tailored to the resources of our diverse range of valued customers. As the Main Distribution Agents for companies such as Electrolux Professional and Blue Seal alongside many other leading Brands our company will have the solution to any Kitchen requirement whether it be a complete New Fit out, Refurbishment or Upgrade. 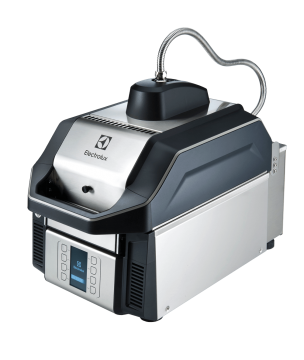 We also cater for you Stainless Steel and Extraction needs with both standard and bespoke options available. Massey Catering have been the preferred supplier of Electrolux Professional products in Northern Ireland for over 25 years! A family run business established in 1982 trading over 35 years with clients all over the UK and Ireland. At Massey Catering Equipment we have a relationship with you throughout your whole business journey. Working over the last 35 years with a great deal of brands, our experience and expertise allows us to recommend the right equipment at the right cost to our customers. 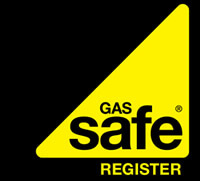 All equipment that we supply our Gas Safe engineers can provide a Full Delivery and Installation for you ensuring your equipment is set up correctly and compliantly. Our customers trading needs are paramount and emergency are dealt within hours even during out of hours timeframes. Ask us about our contract servicing options too. We have a complete no obligation consultation facility for designing and recommending the most suitable equipment tailored to your specific requirements and resources. Looking after our customers should an issue arise is at the forefront of our business. Many of our brands will offer a full 2 years Parts and Labour Warranty and some with more. 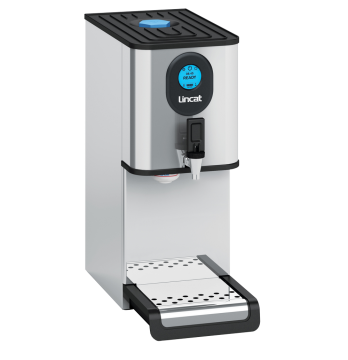 At our well stocked showroom, it can help you visualise the equipment in your kitchen and we will even arrange demonstrations for you on many of our products. We have worked with many sectors over the past 40 years ranging from fast food outlets to boutique restaurants. At Massey Catering Equipment Ltd we Supply, Install and Commission Commercial Extraction Canopies. We also install all kinds of commercial ventilation systems for all commercial premises. 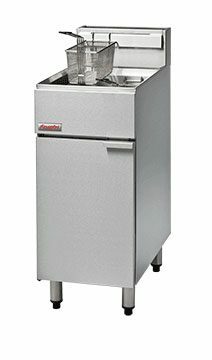 Our cold rooms are suitable for all types of food storage – it may be used for frozen or fresh food. Their modular design means they may be manufactured and installed to suit your every need in terms of size and location.